Happy Hump Day everyone! I hope your week is going well so far. 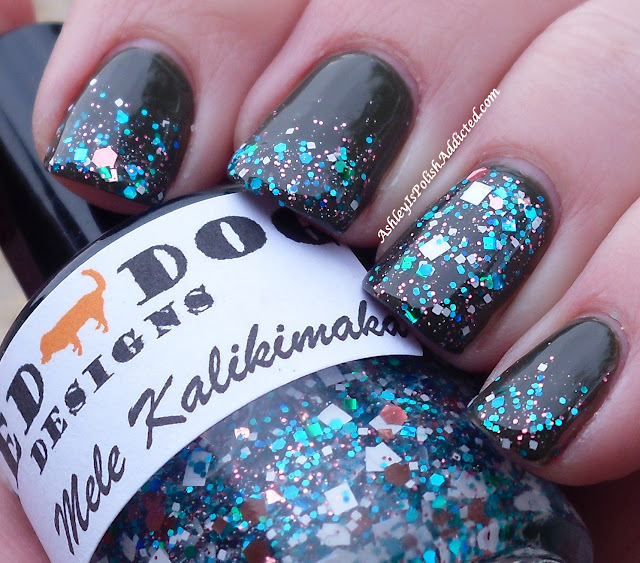 I have a gorgeous glitter to show you today! 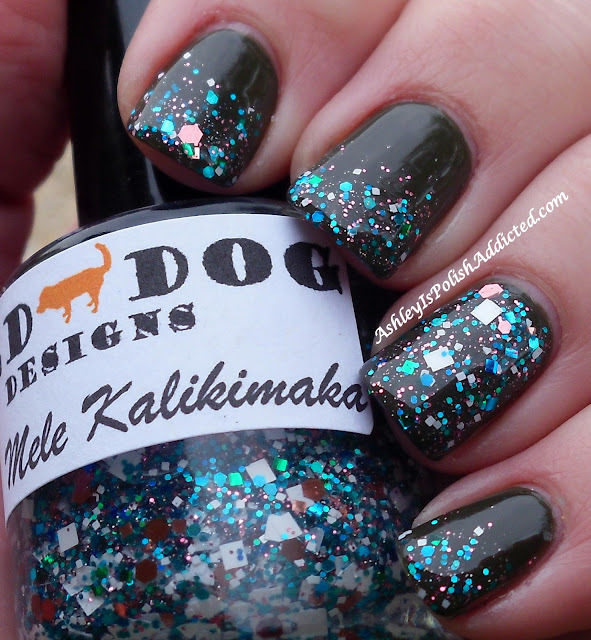 Red Dog Designs Mele Kalikimaka is such a gorgeous combination of colors - I rarely fall in love with a glitter but I did fall in love with this one! The way the mix of colors and sizes blend together is really unique and special. I chose what I thought might be a good combo, even though it isn't one you would normally think of, and I ended up loving the way the colors of glitter popped over the dirty green (Dior Amazonia). 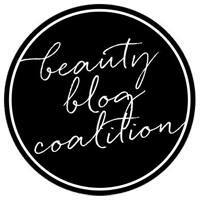 The formula and application were amazing - I only used one coat in the photos. I know this is technically a Christmas polish but I will be wearing it all year! I used one coat of Poshe to top it off with. Gina, creator of Red Dog Designs, puts a lot of thought and care into each polish she creates. Make sure to check out Red Dog Designs' Facebook page and don't forget to check out her "About" section for pricing, ingredients and testing information, etc. You can also go to her shop here. Damnit Ashley..now the Hawaiian in me wants it...GREAT SWATCHS....LOVELY POLISH..Awesome Gina and Ashley!!! This glitter didn't really catch my eye in the bottle, but your swatches make me love it! I especially love the glittered tips as well as the color combination.